As thousands of pilgrims make their way through the foothills of the Himalayas in Uttarakhand, I thought it would be interesting to explain the Chota Char Dham. This pilgrimage is held every year, and due to treacherous weather conditions, only open for a few months between May and October. Meaning the small four abodes, this pilgrimage takes people to the source of the four holy rivers. The Yamuna River begins its great journey in the Garhwal Himalayas. 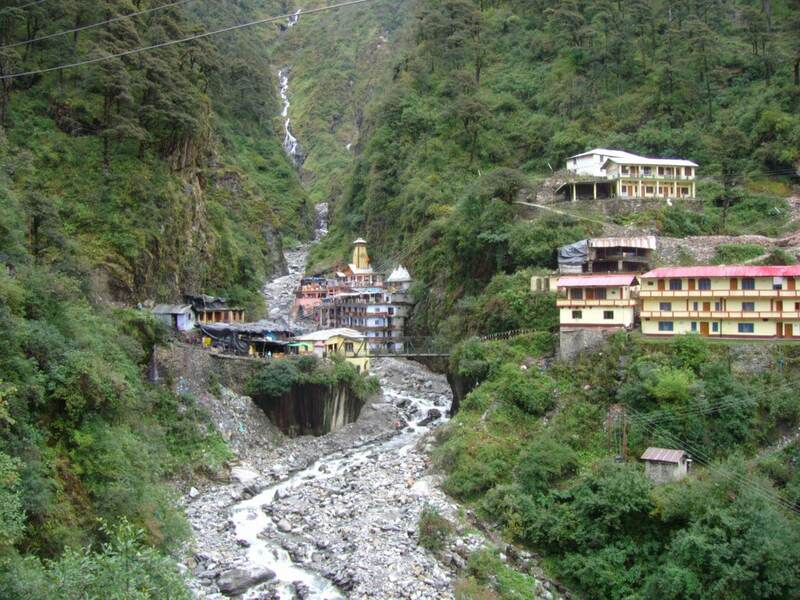 It is here that the Yamunotri Temple was built in honor of the Goddess Yamuna. The black marble deity takes pride of place, as any mother should, within the structure. But what makes this region even more special are the natural thermal springs that are find here, giving devotees the opportunity to experience both hot and cold together. Accessible by road and at a height of 3,200 meters, Gangotri is where the mighty Ganga starts her journey. For those that make it here each year, they hope to cleanse their sins away, bringing them one step closer to salvation. 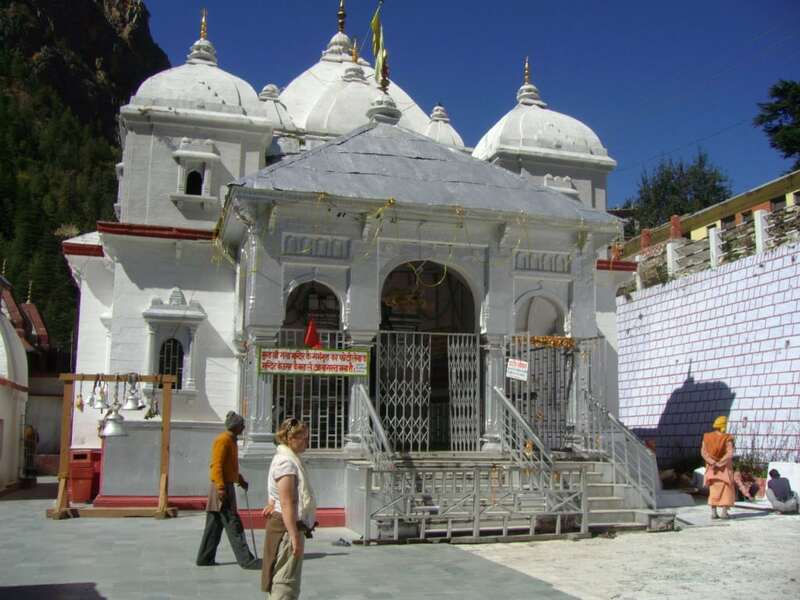 The temple at Gangotri was built in the 18th century and is made of white granite. As it is considered to be a pure place, all visitors are required to wash themselves in the river before entering the temple. 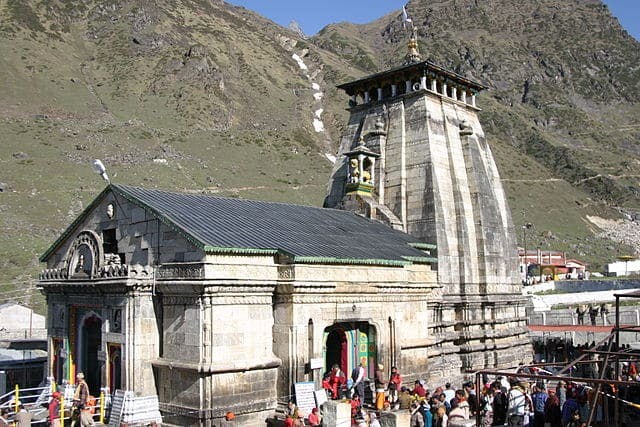 The Kedarnath shrine is devoted to Lord Shiva, who is the destroyer. It is believed that Lord Shiva once sought refuge here in Kedarnath, hidden under the ground in the shape of a bull. It is at this site that the hump of the bull’s back was seen, representing one of the 12 jyotirlingas (or forms of Shiva) that are revered pilgrimage destinations. At 3,584 meters the temple is surrounded by the Mandakini river, and inaccessible for many months due to heavy snowfall. 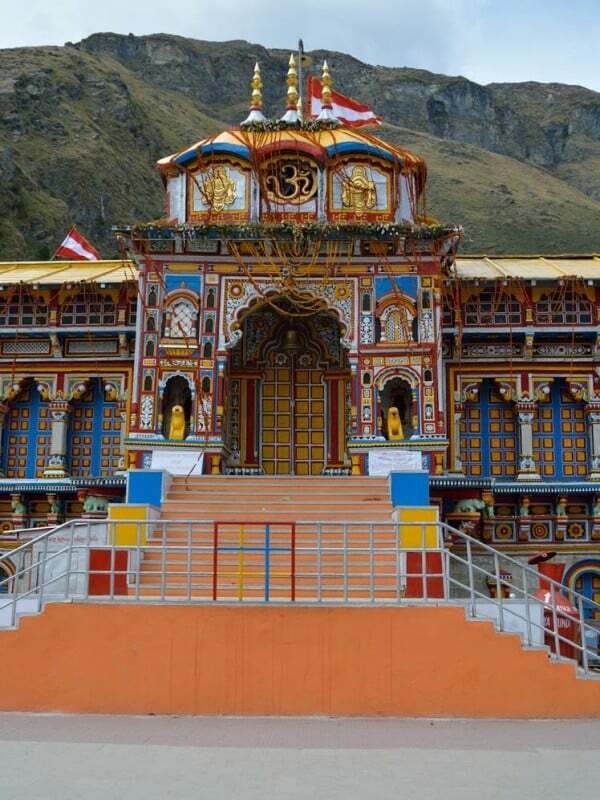 The Badrinath Temple is considered to be the holiest of the four sites, and thankfully it is accessible by road. At 3,415 meters above sea level, it is located between two mountains known as Nara and Narayan. The temple is dedicated to Lord Vishnu who is the preserver and protector. It is believed that Lord Vishnu meditated here for a thousand years under the Badri tree that gives the temple its name. For this reason the deity is in a meditative post. 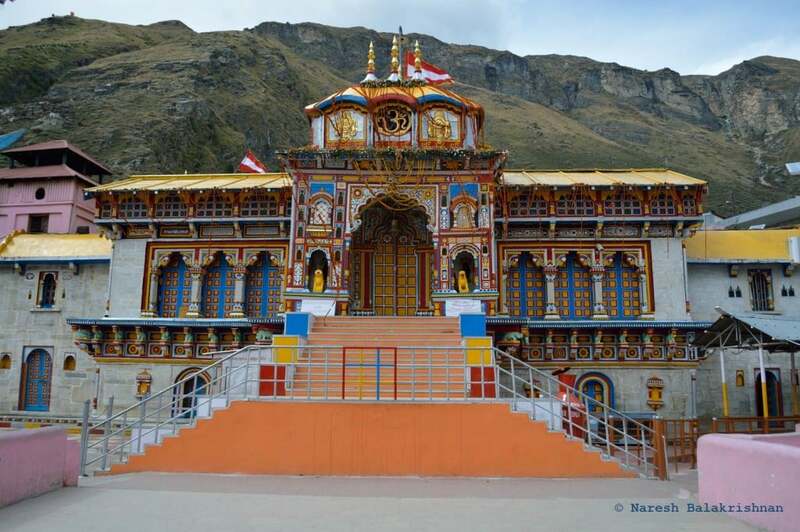 One of the oldest temples in the region, the Badrinath Temple was built in the 9th century. While the trek to the Chota Char Dham is not for the faint-hearted, for many Hindus the 12 day trek is considered an essential part of their spiritual journey.